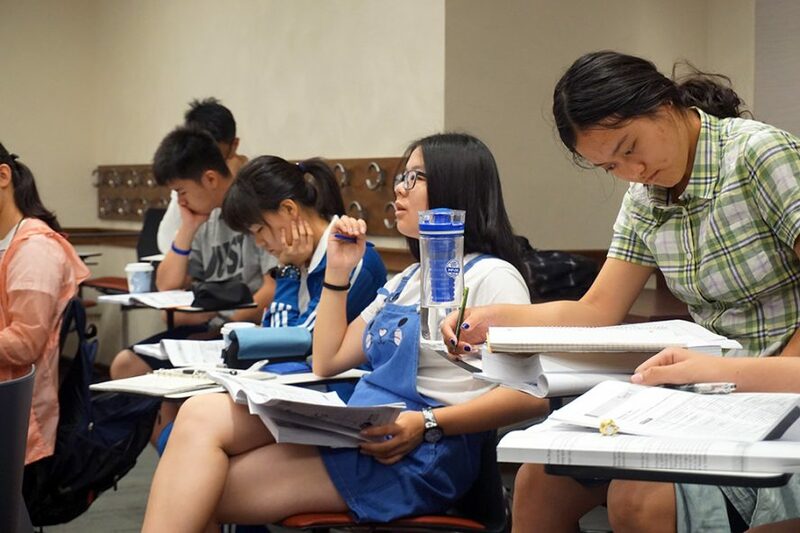 Over the last 8 years, Elite Scholars of China has successfully helped over 500 students gain admission to the most selective colleges in America. We were coffee-shop regulars, but not for the coffee. Weekend after weekend, we sat at cafe tables across from inspiring Chinese high-school students, conducting alumni admission interviews on behalf of our respective alma maters. Many of these students were intellectually curious and exceptionally motivated. They had done research on black holes and won awards for original plays and published papers about the psychology of their basketball teams. 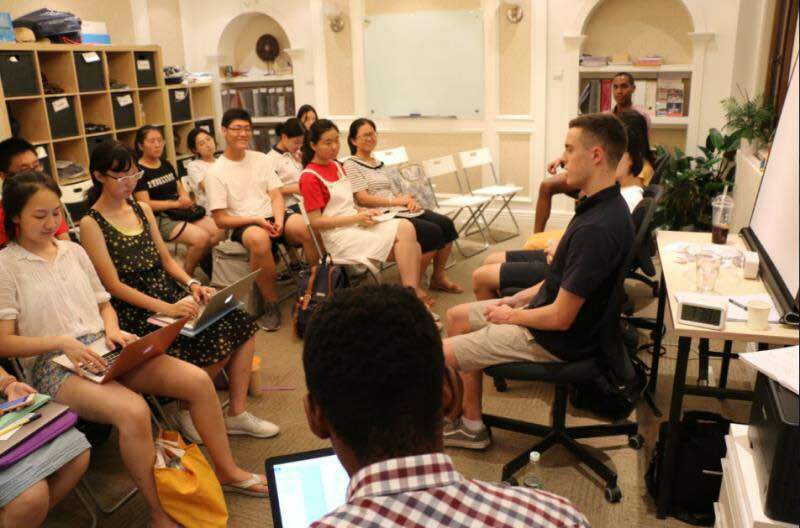 While we were in awe of these students, we were troubled by the lack of guidance and resources available to them as they navigated a foreign application process. As time went on, we knew that we wanted to be on the other side of the cafe table, not interviewing these applicants but working alongside them. In September 2010, the first six elite scholars gathered around our kitchen table to begin their applications to American colleges. 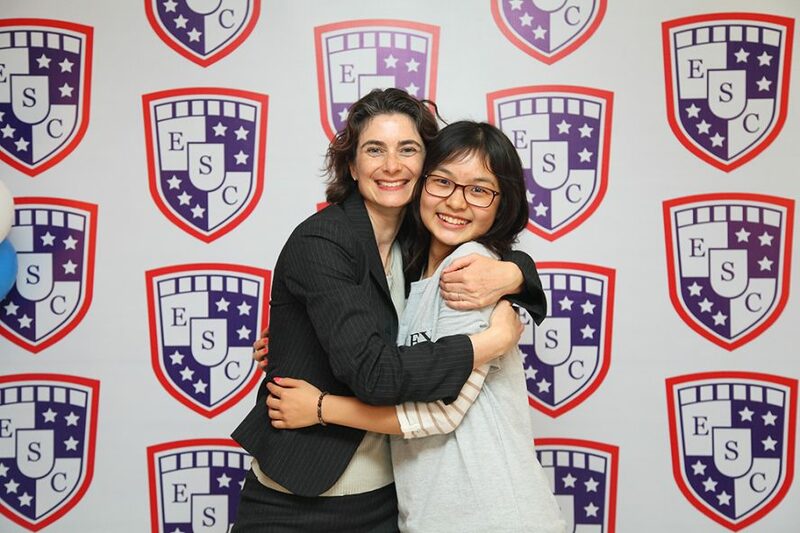 Eight years later, Elite Scholars of China (ESC) has successfully helped over 450 students gain admission to the most selective colleges in America. A team of devoted education experts and graduates of top colleges, we strive to provide not just application guidance but also more holistic support, mentoring students as they discover who they are and what motivates them. 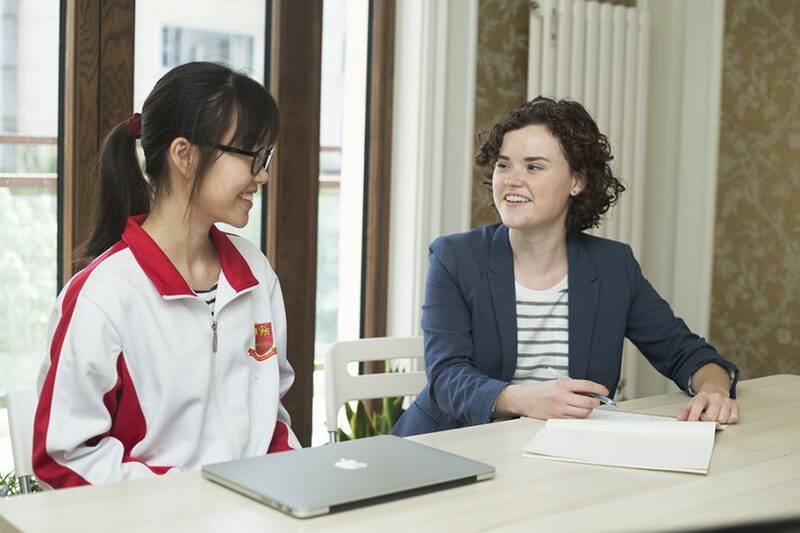 We look forward to continuing to guide China’s brightest students to opportunities that will empower them as future leaders of China and the world. Our low student-to-consultant ratio (at most 8:1 during the application season, often even lower) is proof that we prioritize the progress and success of each individual student. We believe that the better we know our students, the better we can support them: recommend resources that inspire them, suggest colleges that suit their interests, and encourage them to achieve their best written work on applications. Moreover, we take care to communicate with students’ families, providing regular updates and arranging in-person meetings to discuss big decisions. We want students to graduate from our program feeling not just excited about their collegiate futures; we also want them to leave for college with a strong sense of who they are and ample confidence in their ability to make a smooth transition to American college life. To achieve this growth, we empower our students to explore opportunities to get involved in school or community activities. Through extensive group and one-on-one mentoring, students develop their long-term interests and build foundational skills that will serve them well in the college application process and, most importantly, beyond. 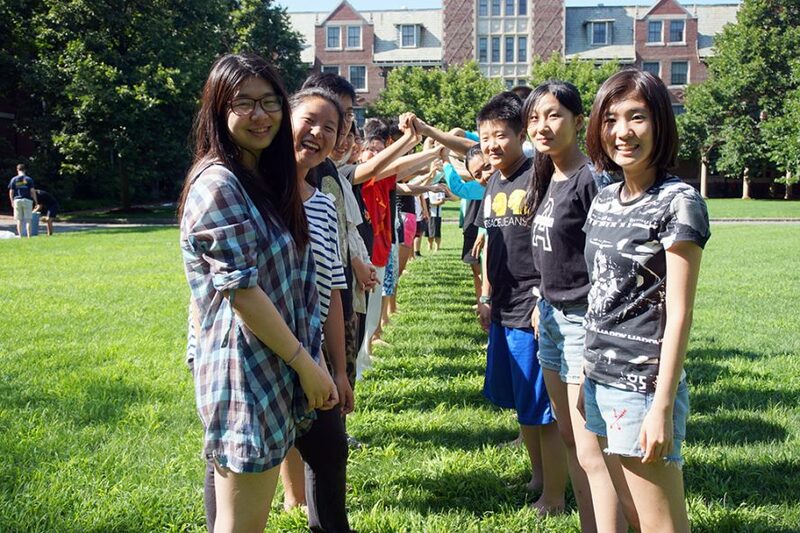 Our four-story building in Beijing’s Chaoyang District is home to a vibrant community of students and mentors. 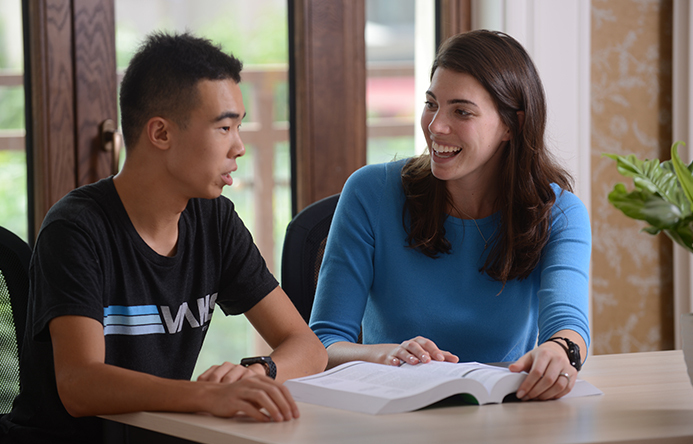 Admitting roughly two of every five students who apply to our program, we select strong learners who, through interviews and writing samples, demonstrate intellectual curiosity and commitment to personal growth. Whether students are debating one another in a weekend enrichment seminar or chatting with consultants over our daily home-cooked lunch, they are forming bonds that will last well beyond the application season. In fact, we stay in close touch with our alumni even after they leave for college. ESC Co-Founder Tomer Rothschild as well as several ESC students are featured in this article in The Economist.